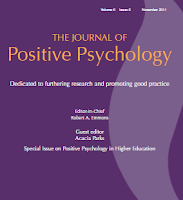 The Journal of Positive Psychology is calling for submissions to a special issue on "The use of behavior intervention technologies in Positive Psychology". They refer to work in web-based, mobile, digital gaming, virtual reality, and remote sensing. 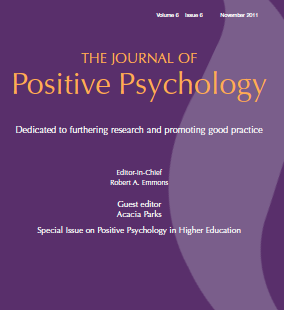 See the Call for Papers.